The exciting part about social media is networking and meeting like-minded people, especially if you are a writer or poet. A writer is a poet. I first met Alexandra Meehan on Twitter. We have never met in real life, but our souls have probably met before. We became friends and we have come to appreciate each other’s poetic styles. I approached her a few weeks ago with the idea to open an account for lovers of poetry. We are both immensely inspired by Anne Sexton and Syliva Plath, who are two women who wrote about their turmoil life experiences. Men and women appreciate reading these two poets because through these women’s tough eyes the shape of humanity and relationships unfold in unique, female, poetic voices. 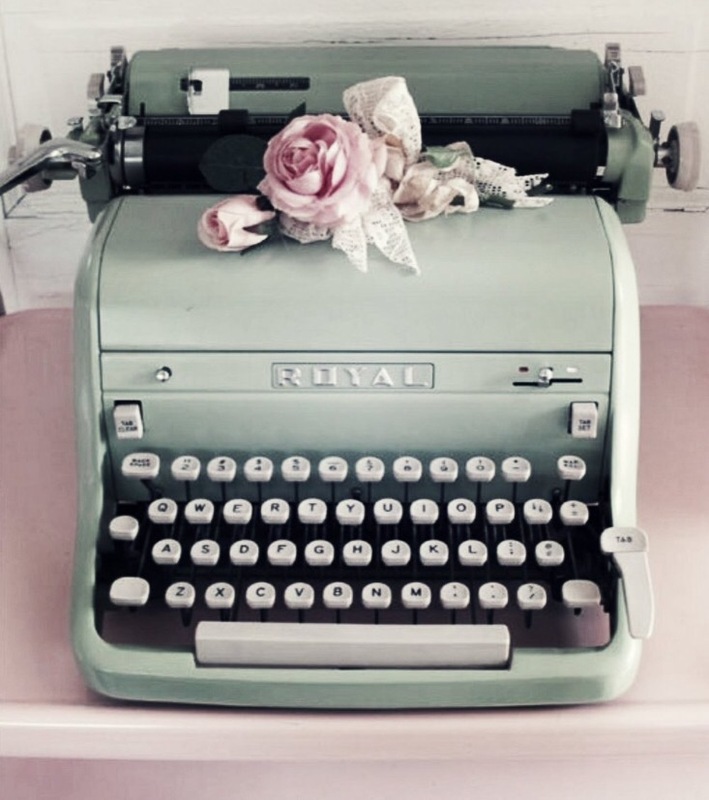 The pursuit of writing is an on-going struggle for writers and poets, especially women. Since Sappho, women have come a long way in poetry, but still struggling along. Emily Dickenson and Christina Rosetti are female poets who are world-reknowned and admired, but Sexton and Plath are still not a household name. In America they are. Just pushed aside for contemporary crap. The dark side and mental illness that haunts their literature takes too much of a front seat. Deconstruct it. Their brilliance shined among all. It seems there is so much more to their writing– to being women– that continues to fascinate us. We created The Ariel Poets account on Twitter to further explore the inspiration that Sexton and Plath have given us throughout our studies of English literature. To be honest, when I was a young graduate studying English literature, in downtown Montreal; at Concordia University, my professor of modern literature did not even have them on our reading list. I discovered them on my own, like a deep secret you could not contain. That was the early 90’s. Ironically, Alexandra’s college experience has been similar, whereas the only poem ever covered was “Daddy”, which according to her, was not even taught properly. Alexandra Meehan and I hope to inspire you with this account. We want to combine our efforts in writing, and give you some inspiration so that you never stop writing or reading. No matter how a poet dies, it is how they live that matters most. We both admire the bravery in Anne Sexton and Sylvia Plath’s writing style, and the brutal honesty. This is exciting! Going to follow right away as you are a writer I greatly admire. Brava you two! I am so excited and inspired by this new endeavor of yours! This is a wonderful idea, looking forward to the inspiration and future posts! Thank you, my friend. This is the best compliment ever. I am truly humbled!